I happened to meet Monday when it arrived last night at 12:00:01. 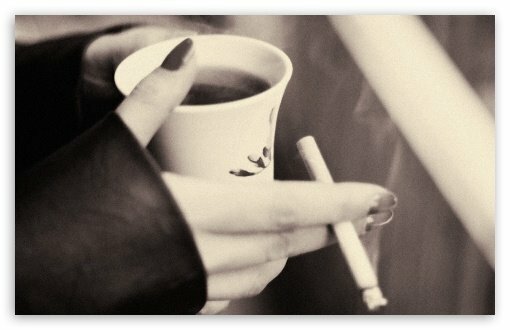 It was drinking a coffee and smoking a cigarette at the same time. I apologized. I said I was jealous because I used to want to be a day of the week.